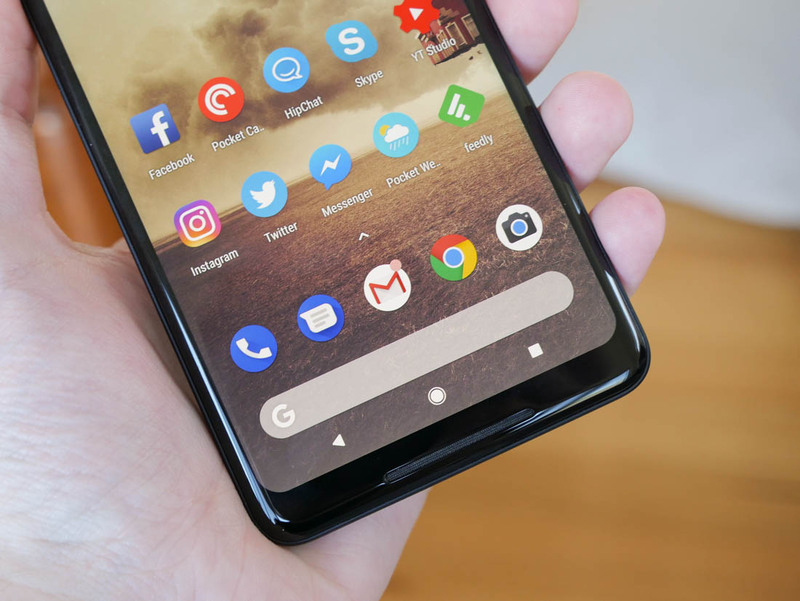 The European Commission’s decision was based on the fact that all phone manufacturers are basically forced to include Google Chrome and Search as default apps in order to use Google’s free Android operating system. By unbundling them, it theoretically creates a competitive market for default browsers and search engines allowing companies to choose and negotiate. This should mean that consumers receive better apps on their devices, but it probably won’t change anything. 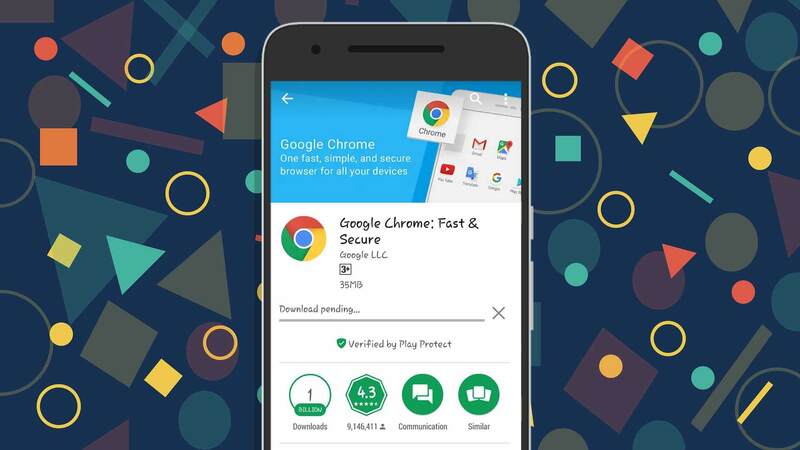 As documents uncovered by The Verge reveal, the “Google Mobile Services” bundle that companies will be able to purchase to preinstall on their phones include the Play Store, YouTube, Maps, Gmail, News, Drive, Calendar and many more. It doesn’t appear to include Chrome or Search. The cost of this bundle is based on three tiers of country and three tiers of device: for the highest tier of country; including the UK, Sweden, the Netherlands, Norway and Germany; Google will charge $40 for phones with over 500ppi, $20 for phones with a PPI between 400 and 500, and $10 for phones below 400ppi. But Google isn’t actually expecting any manufacturer to just pay up, in fact, they don’t even want them to. Google seems to expect people with more money to spend on a phone to be happier to pay for their apps: the highest tier countries are at the top of the list of highest GDPs per capita, and PPI (pixels per inch) appears to be a proxy for the cost of the phone. That’s not a particularly effective proxy, however, as so many budget phones have such high-resolution screens. In the lowest tier of countries, the bundle can be as cheap as $2.50, and there’s a different system for tablets that doesn’t take the country into account and maxes out at $20. That’s all the pricing details currently revealed. An anonymous source familiar with the matter told The Verge that negotiation is possible, but manufacturers are unlikely to get the prices down much. But Google isn’t actually expecting any manufacturer to just pay up, in fact, they don’t even want them to. This whole thing is just a way for Google to avoid another $5 billion fine while continuing to bundle their apps with Android. They want manufacturers to sign on to a different deal: one that includes their “Google Mobile Services” bundle and Google Chrome and Search – the two apps that Google makes basically all their app revenue from. While specific details aren’t known, this deal will be substantially cheaper. Manufacturers will even receive a percentage of the profits from Google Chrome if they place it on the home screen, just like they do now. Technically, no Google apps require being preinstalled as they can all be downloaded through a web browser, but it is substantially more convenient if they are preinstalled. It’s expected that most companies will decide to go this route. If you live outside Europe, this won’t affect you at all. If you live in Europe, it seems this won’t affect you either. Google’s new bundling scheme will come into effect on February 1st, 2019. Google declined to comment. Announcing the first steps of the "death of Google" in Europe ...... film at 11. MaitieS and Evernessince like this. Why not make the bundle $2 as it will fulfill statutory requirement of choice and purchase. This seems awfully like Google is teaching EU a lesson for the fine imposition and privacy restrictions. wildrage, Reehahs and H3llion like this. The echoes of the Microsoft EU antitrust case reverberate even now. Lounds and psycros like this. Hope they ban google and other american military companies soon. Meh, nothing is stopping these users from downloading these apps once they have the phones. I see zero point in manufacturers paying google for anything. Google Survey made me some google cash I hope I don't have to subjected to buy G-Suite bundle. I guess the money for these services have to come from someone. As I see it all a work-in-progress. Everyone beta testing Android and the other Google apps here in the USA for free. The "point" is that if they sign up they get a free share of the profits. The profits that google is likely to already get anyways because if you don't provide someone with a pre-installed browser there just going to download google anyways because it's the most popular one so why not share in the revenue? Google isn't "teaching them a lesson"
It's simply finding a legal loophole to continue to ensure it can assert it's dominance and make wheelbarrows of money. Google doesn't make money off all those other apps really. Certainly google drive and calendar aren't big winners or even gmail. But the HUUUUUUGE lions share of google's money is selling advertisments and clicks to companies on google searches. Everything else, the maps, the mail, the apps, it's all designed simply to create an ecosystem whereby you never stop searching google. If you order google to seperate out the loss leaders as they were like calender from the reason they exist, which is to drive traffic to search, then google is going to RIGHTLY say "well in that case, you can't have this stuff for free, we only gave you calender cause you agreed to use search, if you want the calender without the search, pay me"
Google's 'solution' obviously doesn't follow the intent of the ruling, so hopefully the EU will keep on Google's back. Just like the MS case. The EU meddling is helping nobody. As with IE it will just make life awkward and a little more expensive for everybody in EU and change nothing. If you are tech-savvy enough to want a different browser then you will install one, if you don't or are not aware there's a choice then you are probably best sticking with the one it ships with. Make the backwards continent pay double!!! Who wouldn't meme if they got sued for 5 billion large for a ridiculous reason. Another pointless out of touch law spewed forth from the EU. Huge amounts of money from EU member states is being spent to come up with useless regulations like this.